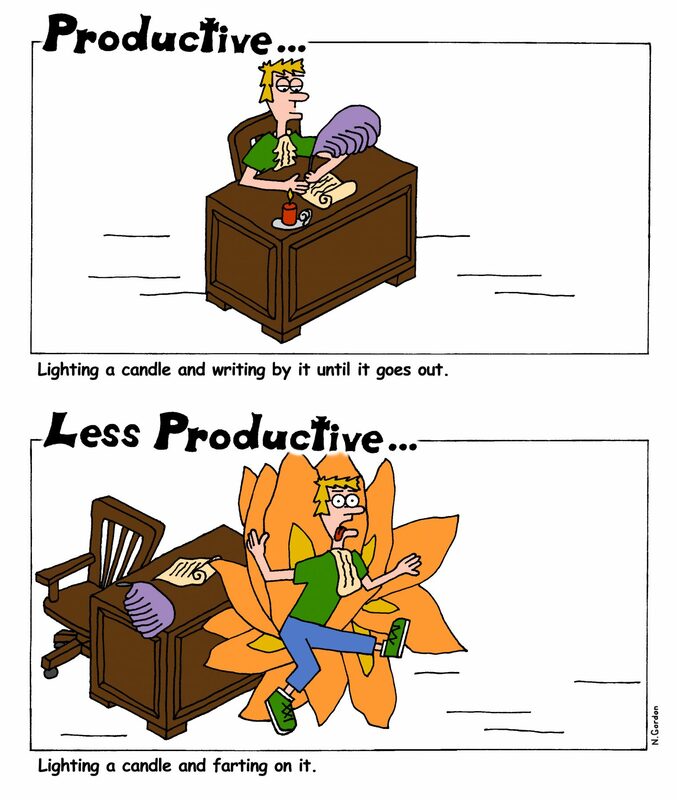 Can a Candle Be the Solution to Productive Writing? I once read an article on the site Brain Pickings about how Jack Kerouac wrote by the light of a candle and then blew it out when he was done for the night. And while we might romanticize such tales as being the wistful eccentricities of a writer celebrated enough to make it onto one of those murals in the Barnes & Noble café, there is the possibility that we can learn something from such an idea as well. One of the issues that many of us who practice creative writing face is that it is such an open-ended experience. Not only do we start out not knowing how long any given work will be or how it might ultimately take shape, the subjective nature of creative writing can often make it difficult to determine when something is done. What if we could give a character a more specific goal, or a certain scene would best be presented from a different character’s perspective? These types of questions can drive us crazy. This is why it can help to create a contained, finite situation within which to write in any given session. Kerouac liked to write by candlelight. But what if we took that a step further? What if we really did write until the candle went out? That way, our pursuit isn’t dictated by the clumsy realm of subjectivity, but by the absolute, finite reality of a candle that burns for a set period of time and then never burns again. I like to write to a one-hour playlist, and when the music is over I stop writing. To some extent, this is the same practice–it just includes less of a chance of getting 3rd degree burns. Though creating something from nothing carries with it infinite possibilities, perhaps we can overcome such a daunting reality with an inherently binary value: for some time the candle is lit, and then it isn’t anymore. And by its light, we can write with the same simple conviction. Great article and cartoon. I hope it will help me focus on my writing.